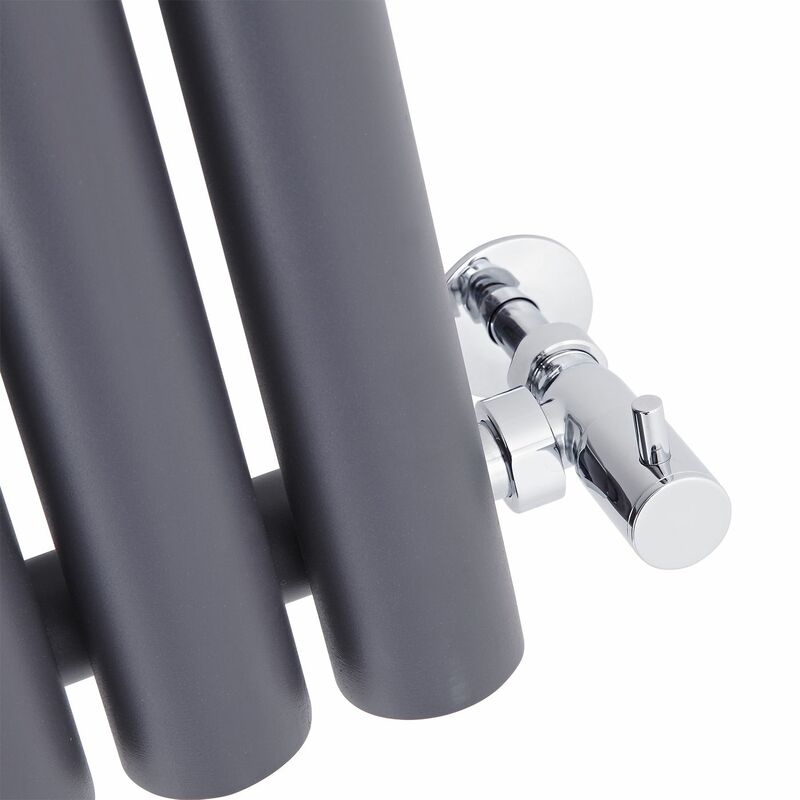 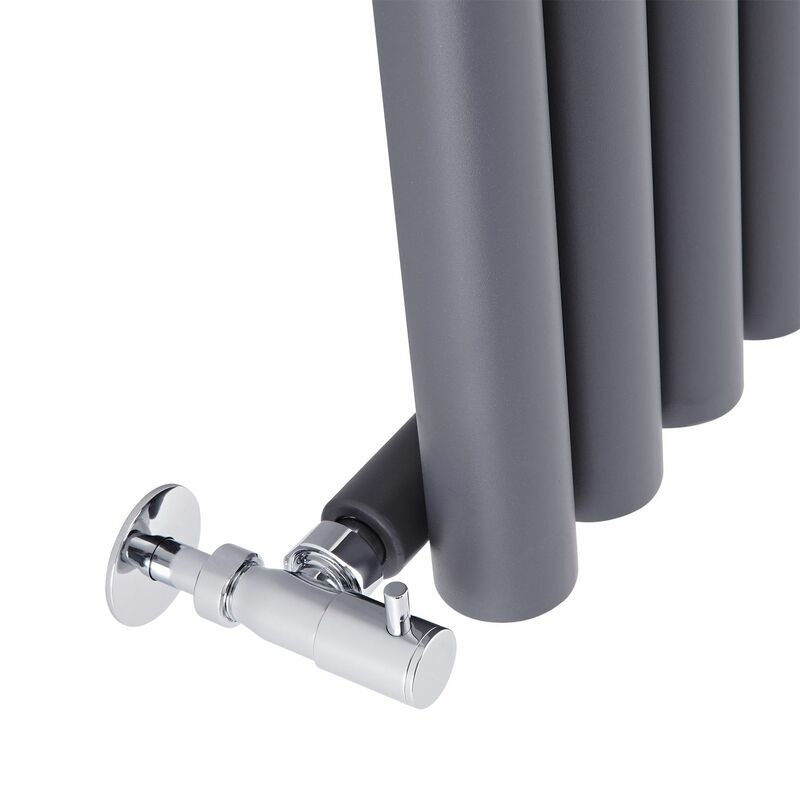 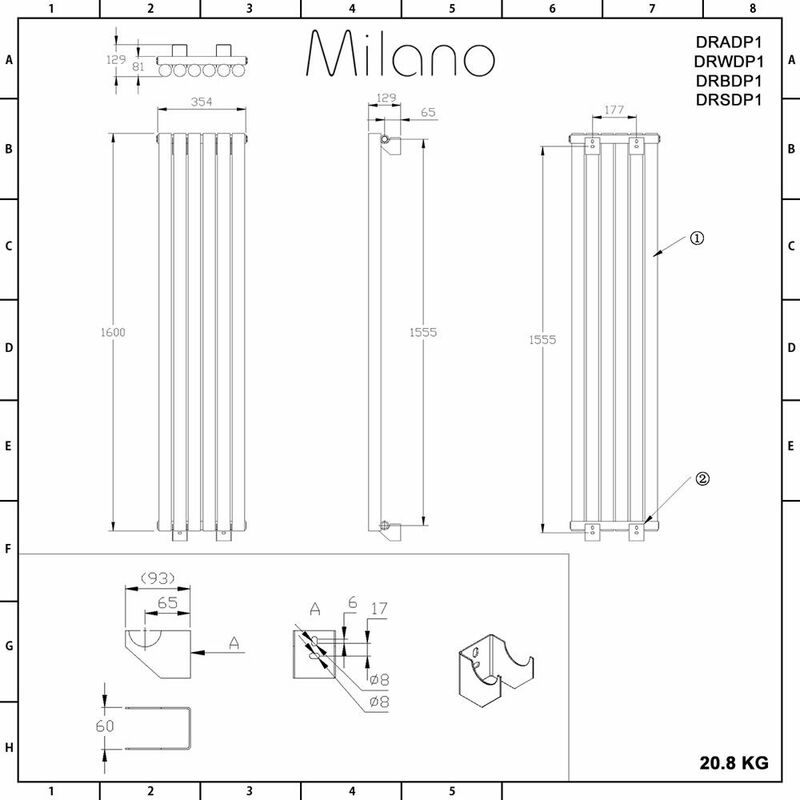 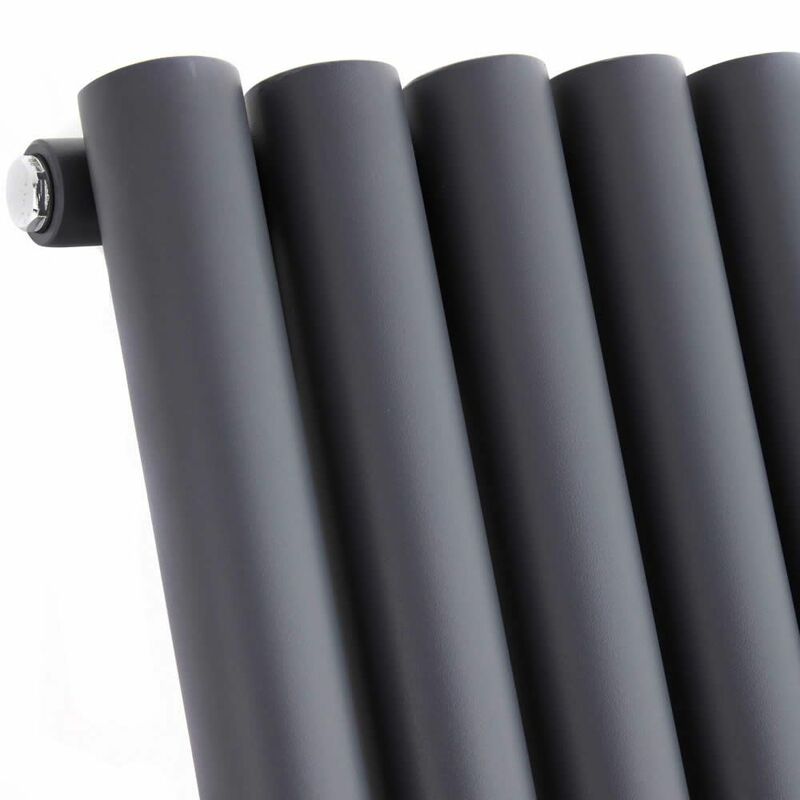 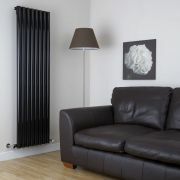 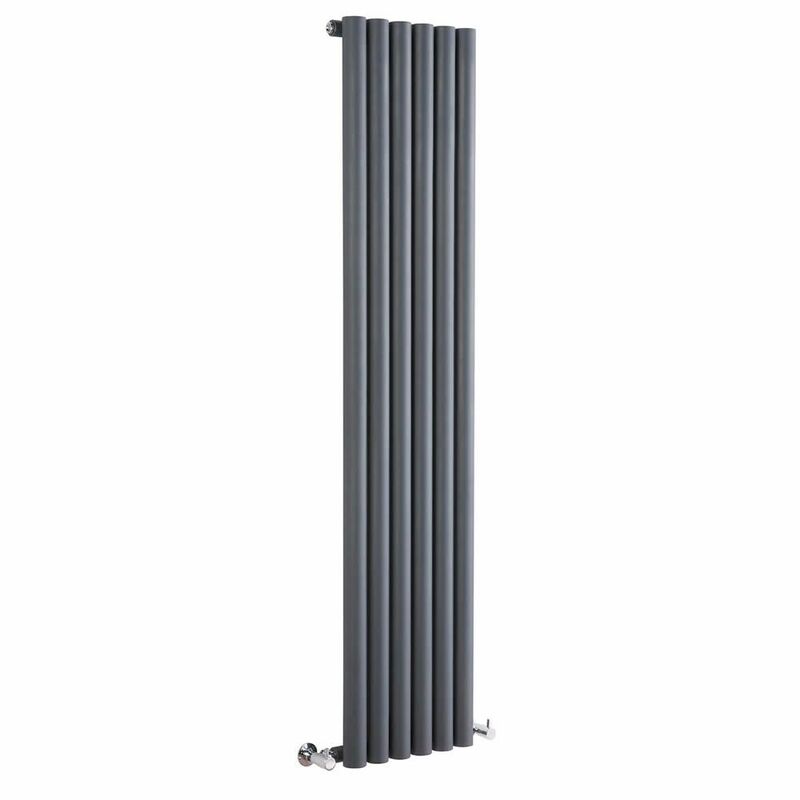 The Milano Java 1600mm x 354mm vertical designer radiator has an anthracite finish, which will provide your bathroom, kitchen or living room with a touch of contemporary style. 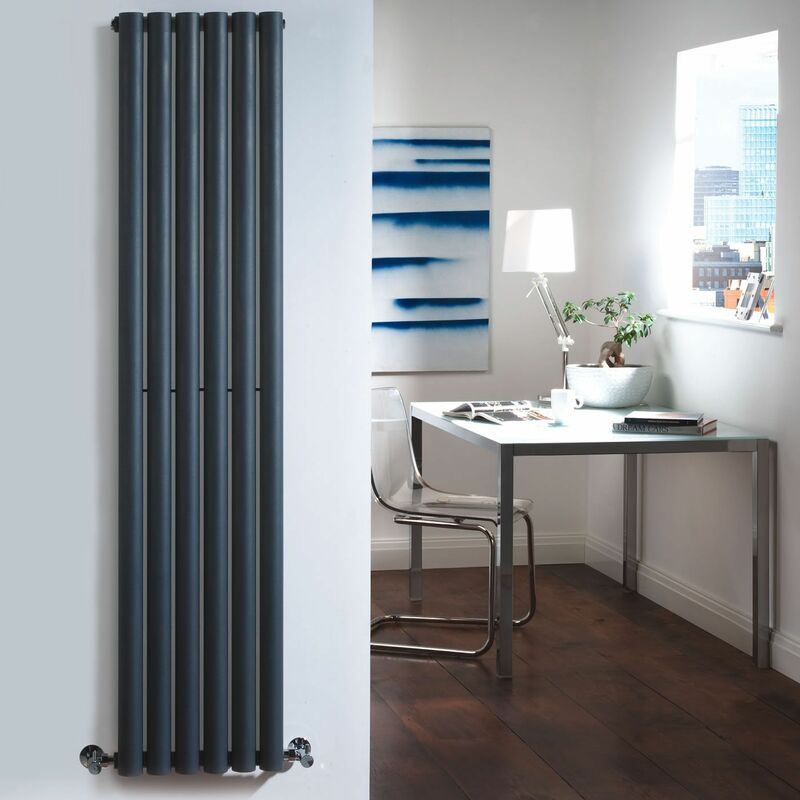 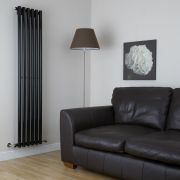 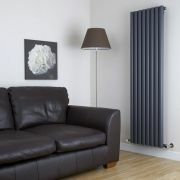 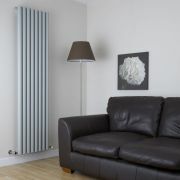 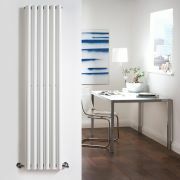 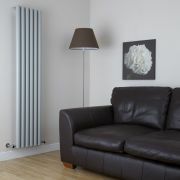 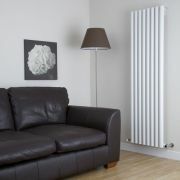 This designer radiator has an impressively high BTU output which will effectively and efficiently provide warmth to the room of your choice - creating an inviting atmosphere in no time at all. Made from premium quality steel, the vertical design of this radiator helps to save space and is an alternative to a standard horizontal design.